In New Jersey, Does Implied Consent Violate The Fifth Amendment? New Jersey’s Implied Consent Law (N.J.S.A. 39:4-50.2) applies to operating a motor vehicle on public or quasi-public land in the state, and driving is not a constitutionally protected act in the United States. As such, and because that implied consent can be revoked by the driver at the time of an arrest by refusing to submit to a breath test, Implied Consent is considered to meet constitutional muster and not violate the Fifth Amendment protection against self-incrimination. When you are stopped in New Jersey under suspicion of DUI/DWI, you do have the right to refuse, though utilizing that right can cost you. DUI/DWI matters are best handled by an experienced attorney who can protect your rights and advocate for you aggressively against prosecutors and police. Call attorney Matthew Reisig today at 732-625-9660 for a free consultation with an experienced New Jersey implied consent attorney. Next post: Can I Be Charged With Boating Under The Influence In New Jersey? 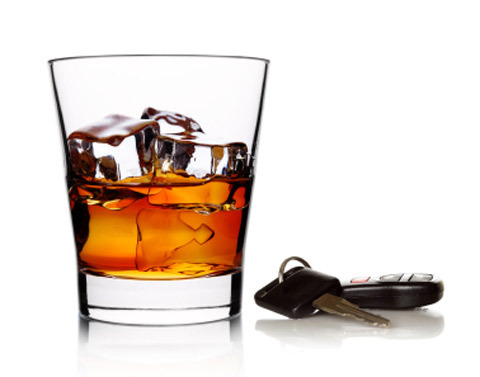 Previous post: What is Implied Consent in New Jersey DUI/DWI law?